MARK TYLER became a qualified member of The Professional Golfers Association (PGA) in 1995. His ongoing professional development has allowed him to attain Class AA Membership. In 2003 he decided to concentrate on his passion for teaching, and since then has coached golfers of all ages and abilities on a full time basis. 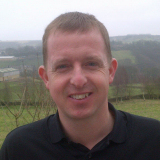 He works extensively with schools and organisations within Yorkshire, as well as coaching for the PGA at venues all over the country. 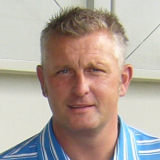 Mark has a Sports Psychology qualification and is currently working towards the PGA Advanced Diploma. He has studied numerous teaching methods, and has attended coaching seminars hosted by some of the world's most respected coaches, including Butch Harmon – former coach to Tiger Woods. His simple, easy to understand approach to the swing, has improved many hundreds of golfers, further enhanced by his use of the latest video swing analysis systems. 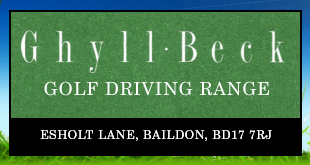 COST £40.00 - 4 x 1 hour lessons, maximum 6 per group, option to progress onto a local course to learn rules/etiquette etc. Equipment can be provided free. 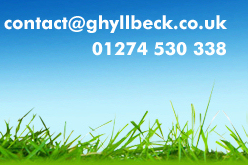 Can be sent via post, email or collected. Andy is an ASQ level 2 coach in planning, delivering and reviewing coaching. Mark became a qualified member of The Professional Golfers Association (PGA) in 1995.